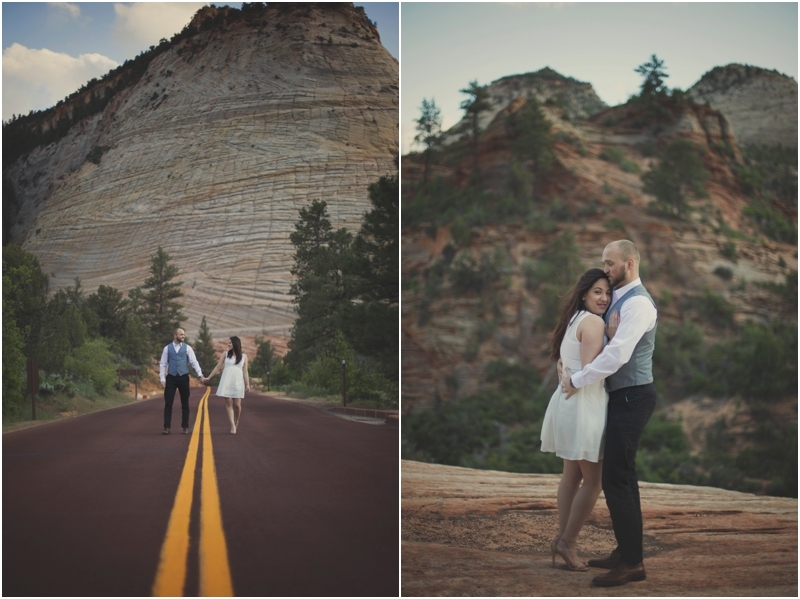 Telluride, Colorado for a wedding we had there. 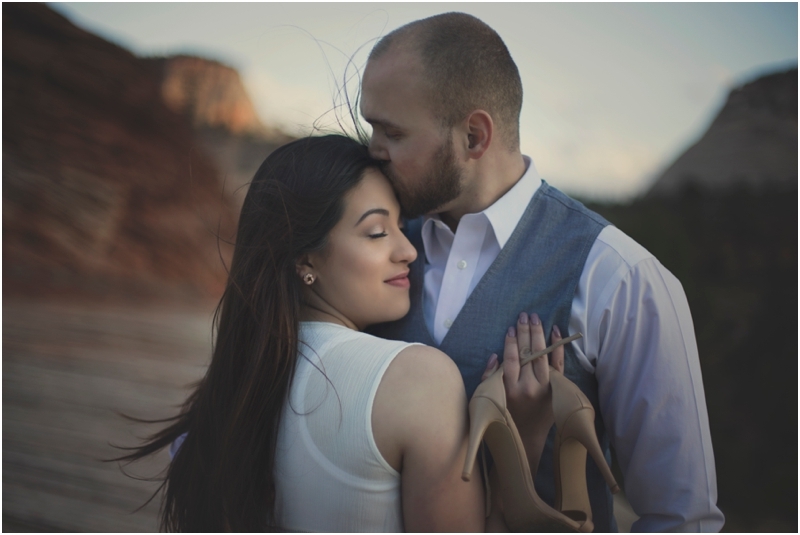 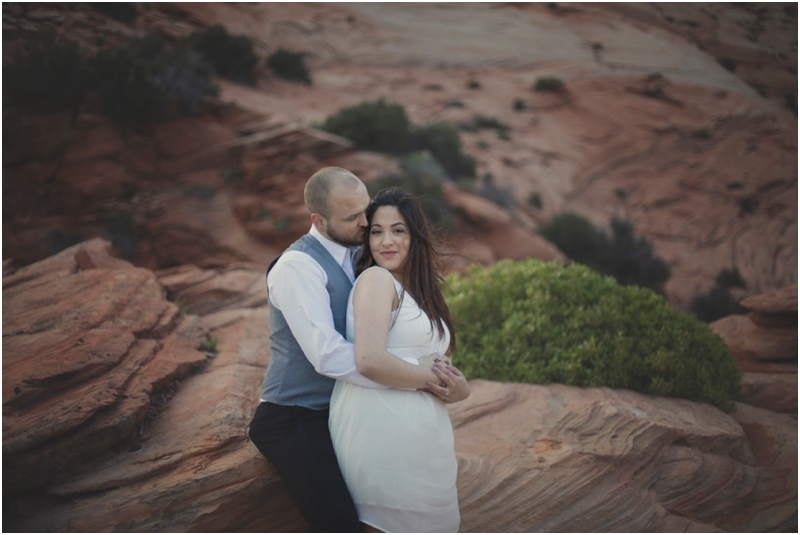 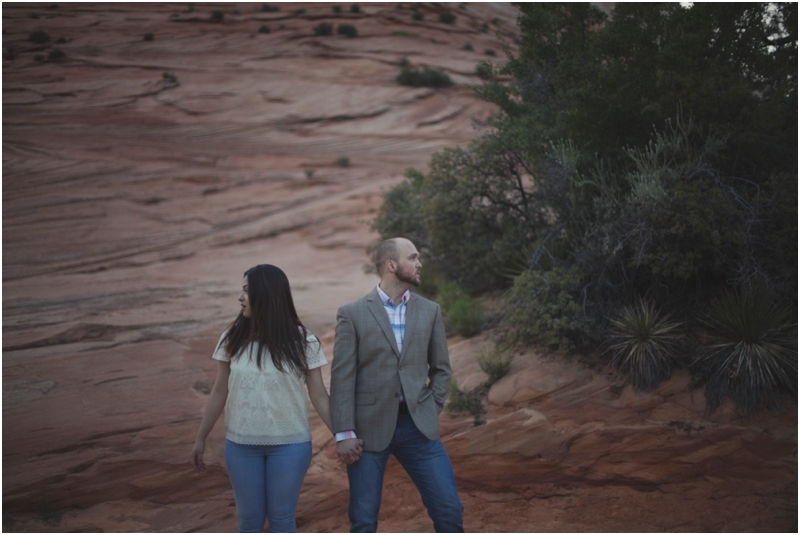 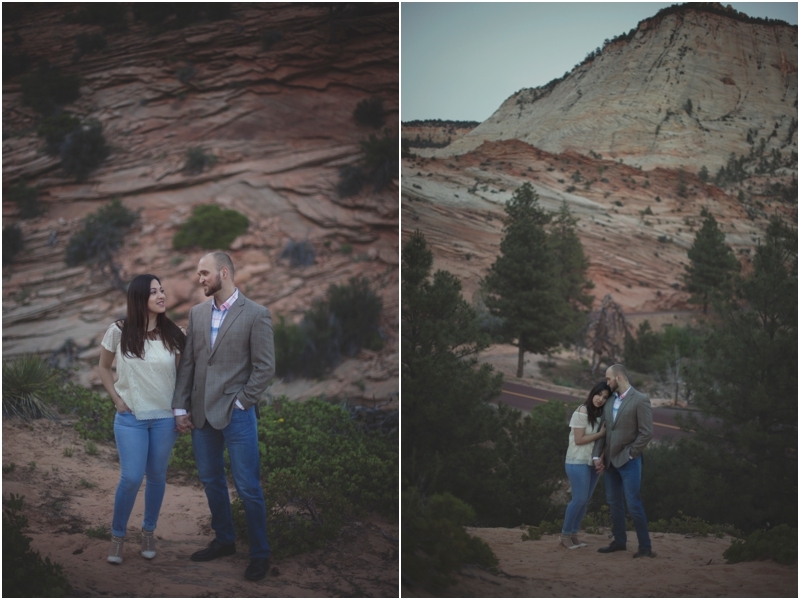 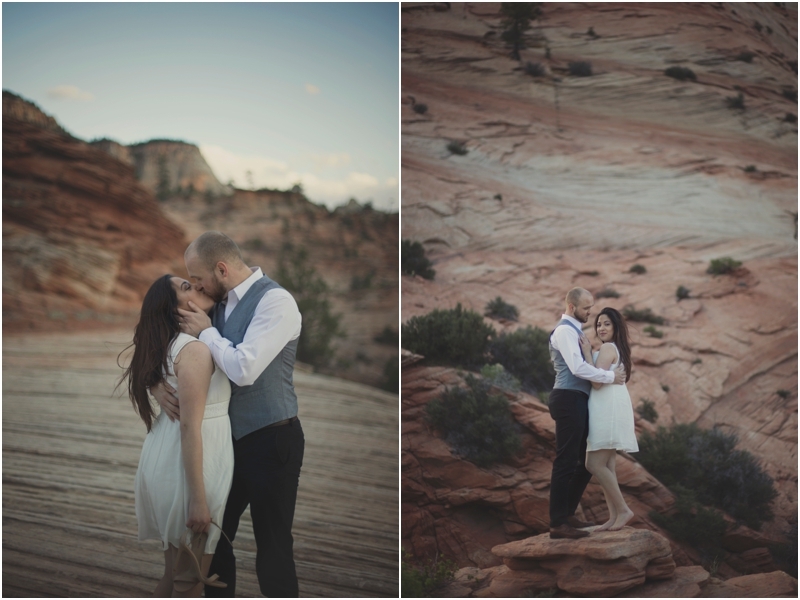 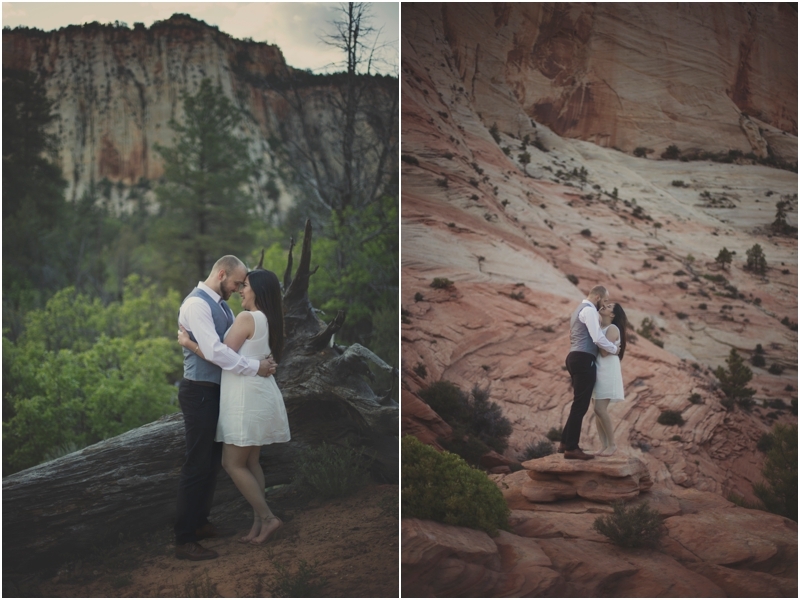 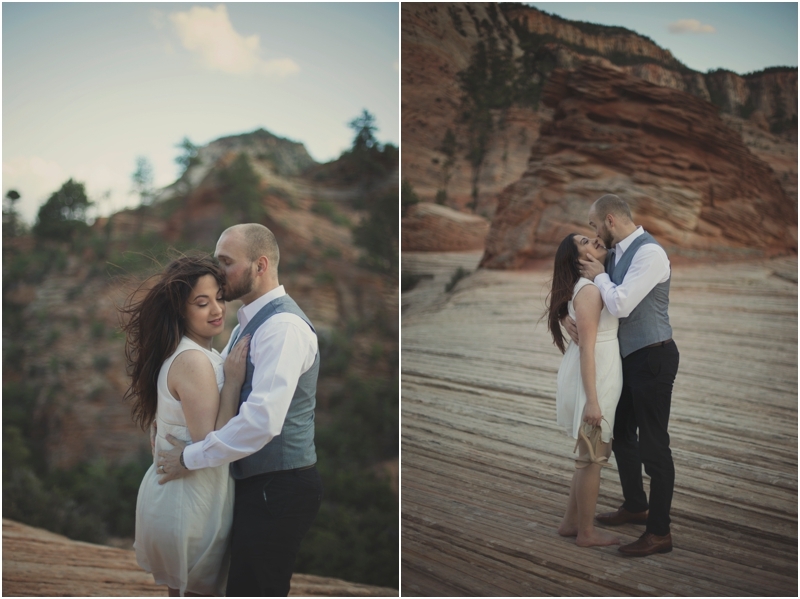 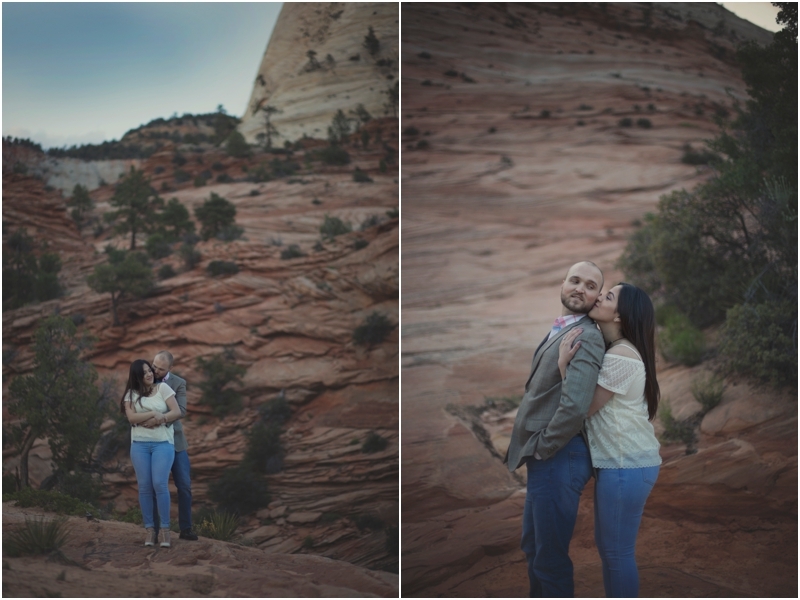 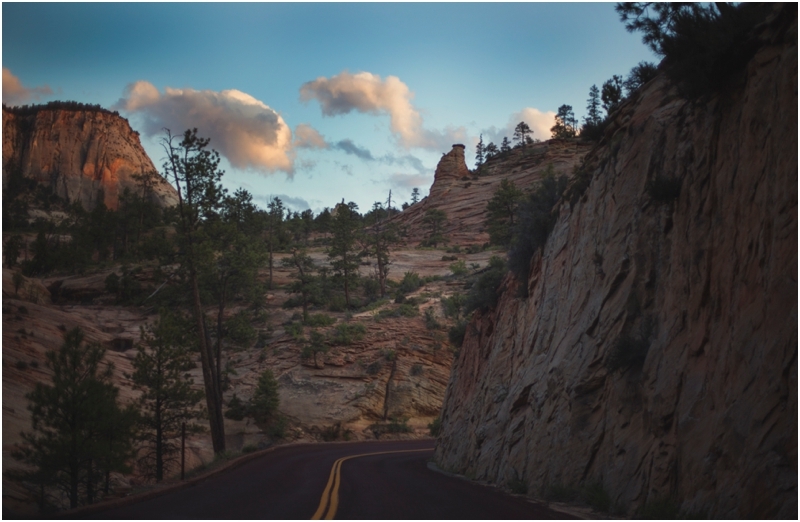 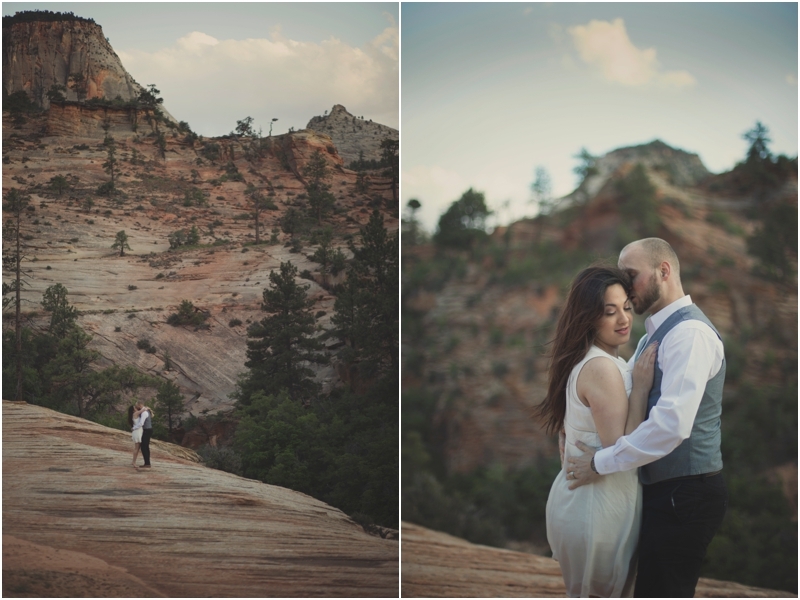 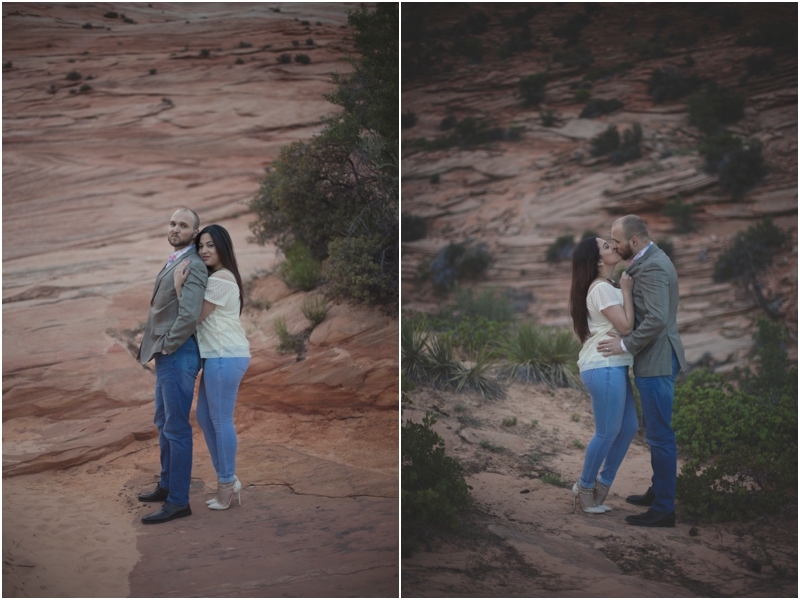 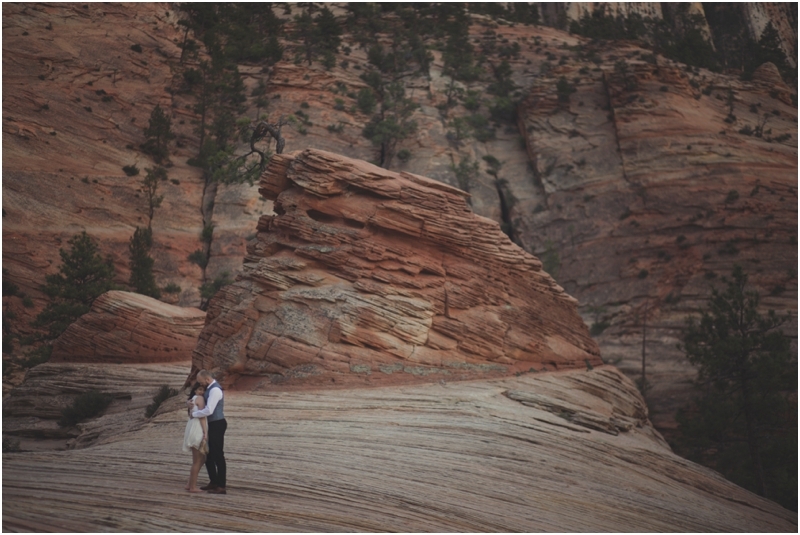 Yesenia & Cody met us at Zion National Park for their session. 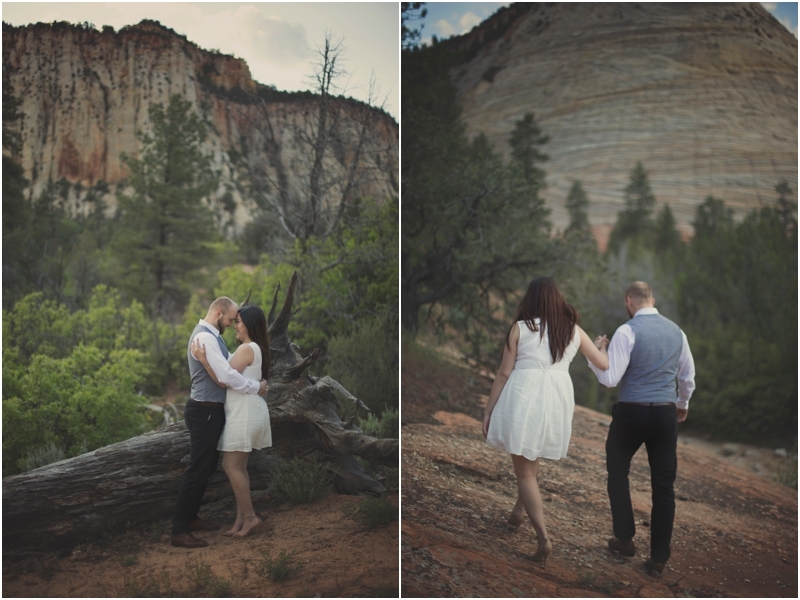 such intimate & beautiful photos for them!